Is a Temple in the city of Pune in Maharashtra state ofIndia. The temple is located on the slope of a hill on Senapati Bapat Road. 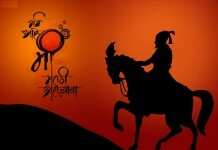 It is said to have been built during the reign of the Maratha King Shivaji. 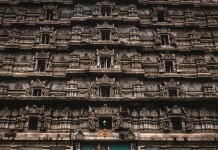 The Temple is looked after by Chaturshringi Devasthan (Temple) trustees. Chaturshringi (Chatur means four) is a mountain with four peaks. 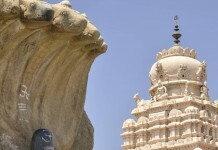 The Chaturshringi Temple is 90 feet high and 125 feet wide and is a symbol of power and faith. One has to climb more than 100 steps to reach the shrine of Goddess Chaturshringi. In the Temple premises there are also temples of Goddess Durga and Lord Ganesh. This includes eight miniature idols of Ashtavinayak. These small temples are located on the four separate hillocks.Also includes the temple of vetal maharaj at the baner pashan end. The legend associated with the temple is that, once there was a rich and prosperous merchant named Durlabhsheth Pitambardas Mahajan who was an ardent believer of Goddess Saptashrungi Devi and visited all Her temples everywhere. But as he grew older, he could no longer travel and this hindered him from visiting the Temples. Then one night the Goddess Saptashrungi Devi appeared in his dream and told him, “if you can not come to me, I will come to you & stay near you.” She told him to come to a mountain situated in the North-West of Pune & dig there. The place as described by the Goddess was traced out and miracle happened as he found a natural statue of Goddess (swayambhu devi). He constructed the Temple at that place and this is the same temple which was renovated time to time, which is the present Temple. The presiding deity of the Temple is Goddess Chaturshringi, also known as Goddess Ambareshwari. 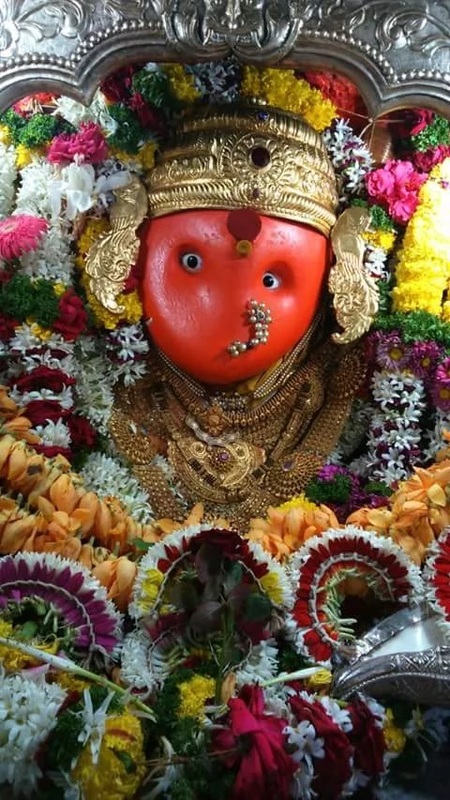 She is also considered as the presiding deity of the city of Pune. The Temple is maintained by the Chaturshringi Devasthan Trust. Every year a fair is held at the foothills on the eve of Navratri. Thousands of people gather to worship the Goddess Chaturshringi. Next articleWhy is India not a R&D hub but just a back-office for MNCs?